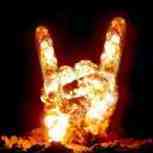 Like Metal Forum on Facebook! 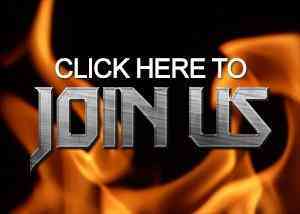 Please take a second to visit: http://www.facebook.com/pages/Metal-Forum/107988995962373 and like our page! Re: Like Metal Forum on Facebook! Re: Like Metal Forum on Facebook! me likes on facebook! Re: Like Metal Forum on Facebook! < This guy did too! Strangely though, there are 1867 members of that group, yet at the time that I am posting this we only have 174 forumites. Re: Like Metal Forum on Facebook! It is strange, although I think a lot of people on the Facebook page think that that is the forum?!! We'll catch up when they realise i'm sure. Re: Like Metal Forum on Facebook! I'd give it a like if I still had a Facebook. Got sick of it after a while. Re: Like Metal Forum on Facebook! This is cool! Stay Metal! done so the other day. you got two likes. from my profile name (read name) and from fb page. thanks guys appreciate it. add us on facebook to follow us, this is our first demo so alot more to come.